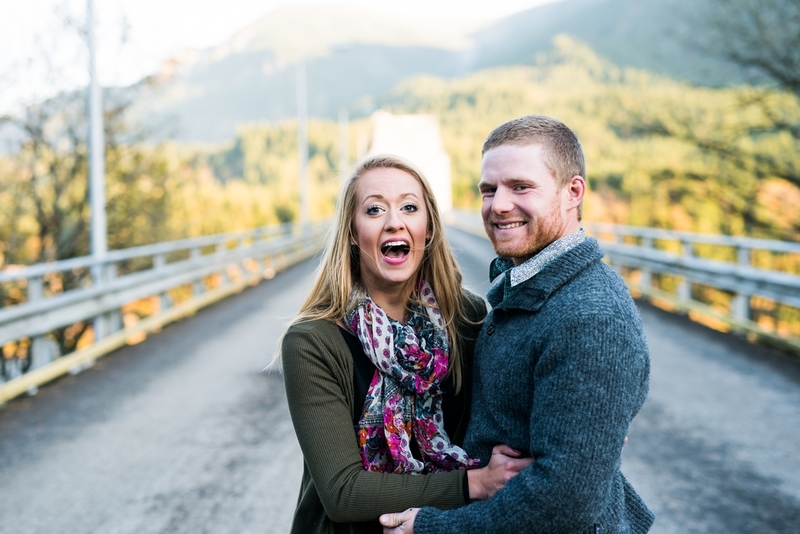 Trevor & Taryn drove all the way from Boise on a very cold and beautiful day for their engagement shoot in the Columbia Gorge. 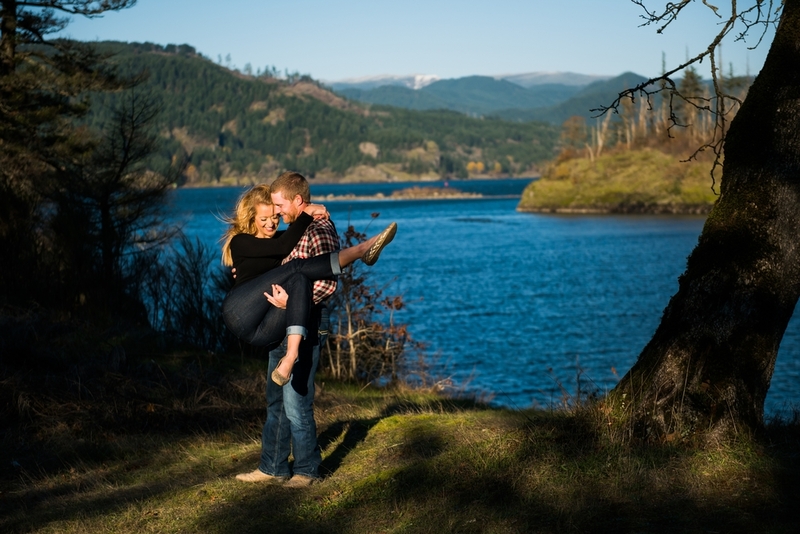 We never get tired of shooting in new places in the Gorge! Ended at the Bridge of the Gods, and snagged a couple photos in between the cars!